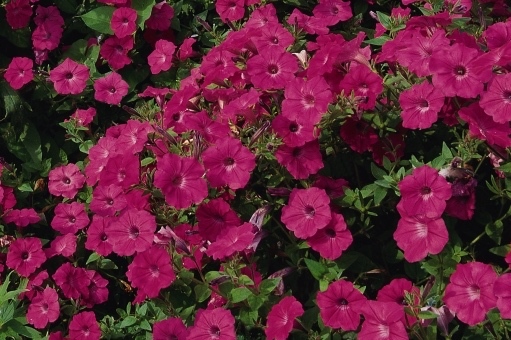 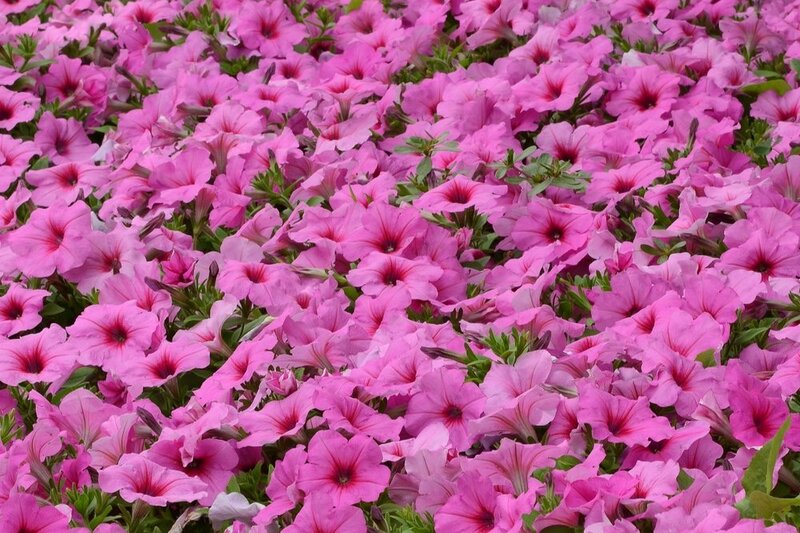 The Easy Wave series is the most popular spreading petunia series on the market. 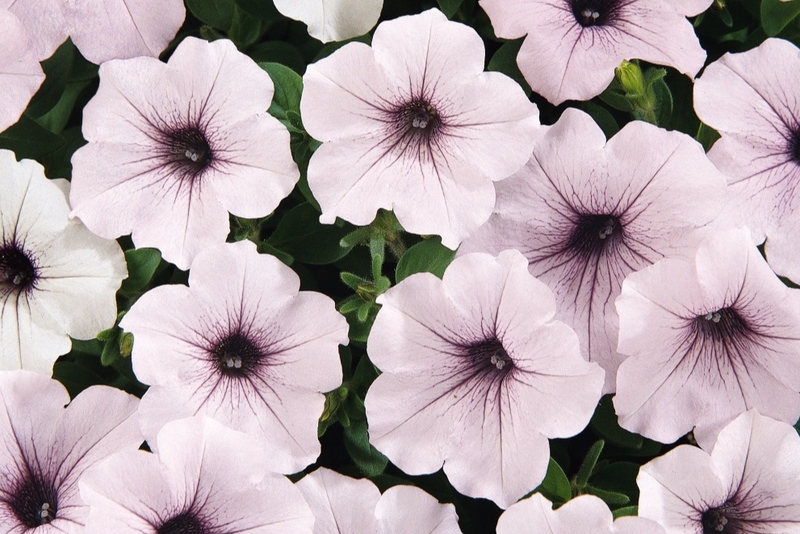 With fast-growing plants that bloom freely all season long without cutting back, while also tolerating both the heat and cooler conditions very well. 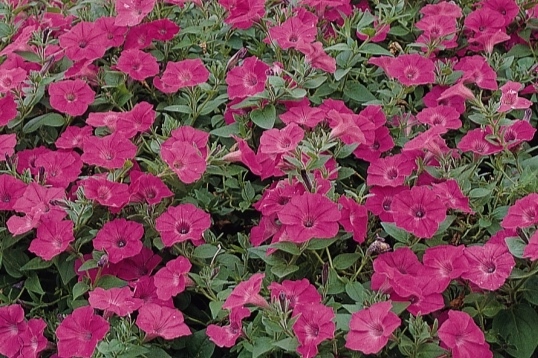 With exceptional uniformity throughout the series, it makes it very easy to mix and match to make your favorite baskets, containers or landscapes. 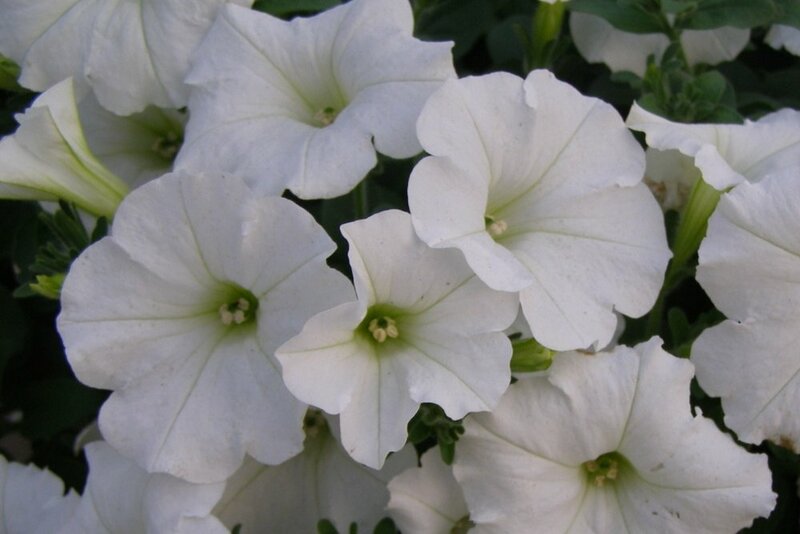 The Shockwave series produces a mounded, spreading plant that is similar in shape and just as easy to grow as Easy Wave. 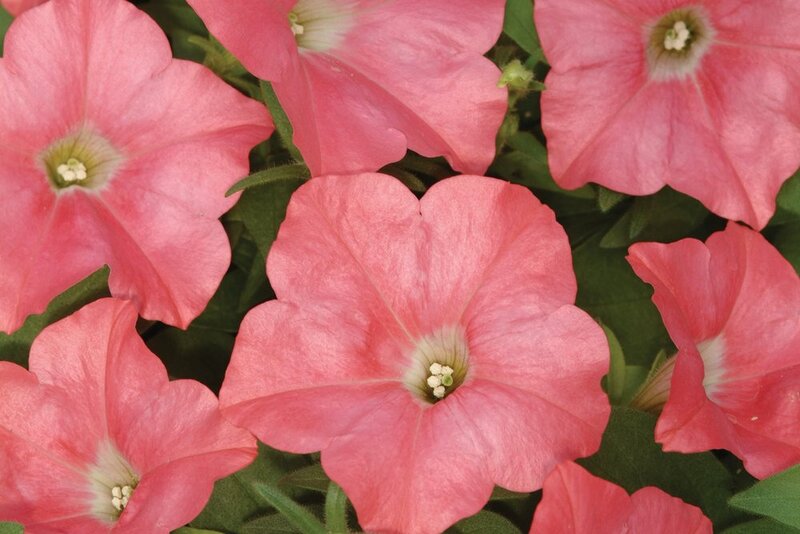 However, they offer a little smaller, but a much higher quantity of blooms relative to the Easy Wave series. 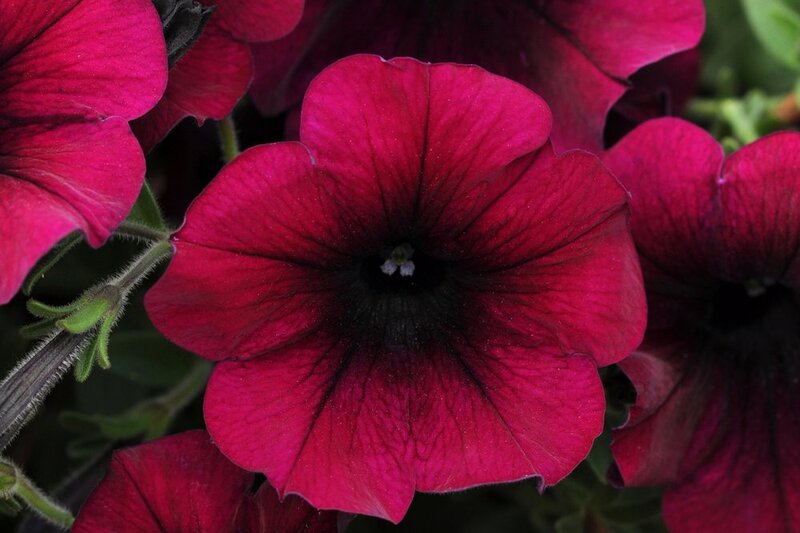 As the first, and earliest-to-flower spreading petunia, you’ll have color from early spring all the way through summer. 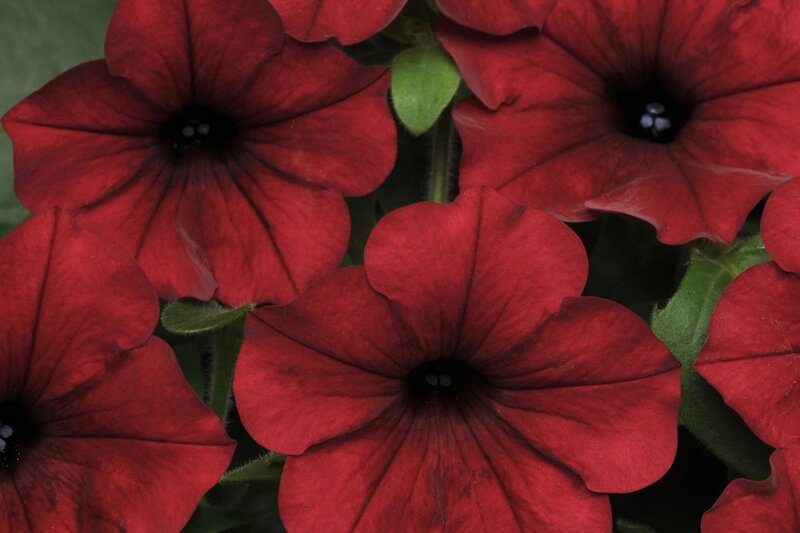 The largest and most vigorous petunia in the Wave family, Tidal Waves just keep on growing all season long. 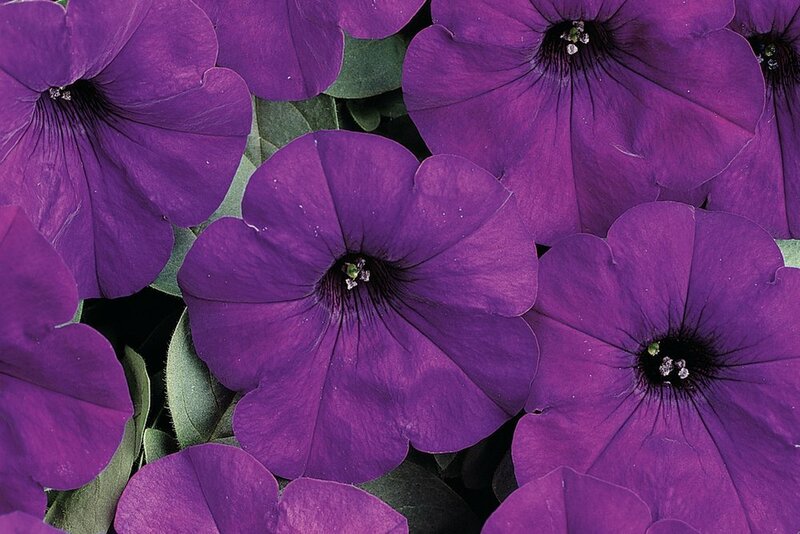 Whether you want a dense, mounded hedge, a plant that can vine up a couple feet, or a great ground cover of color… Tidal Waves can do it all.